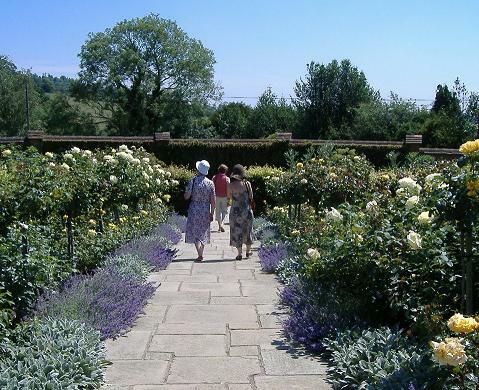 Home of the late Winston Churchill, the garden at Chartwell is set on a hill with magnificent views over the Weald. 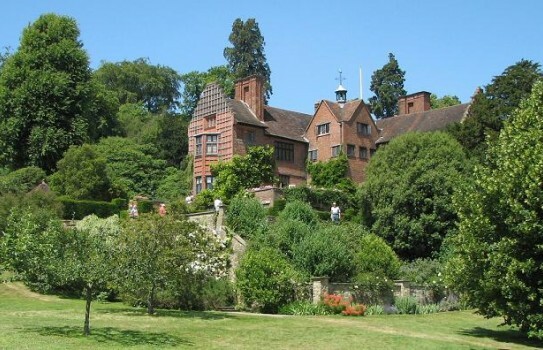 Chartwell House and Garden is the home of the late Winston Churchill, and is set on a hill with magnificent views. 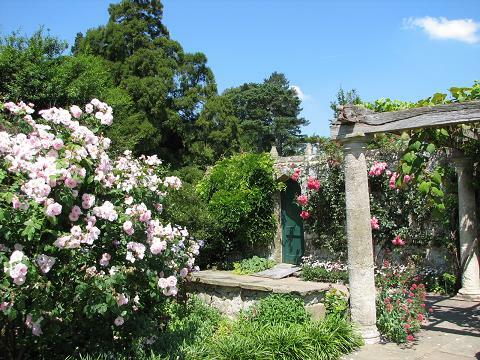 This garden has much to see including a golden rose walk created in 1958 by their children. 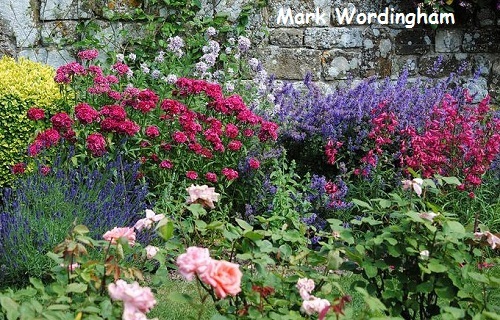 This is within a walled garden, with vegetables and sweet peas, which has been recently restored. 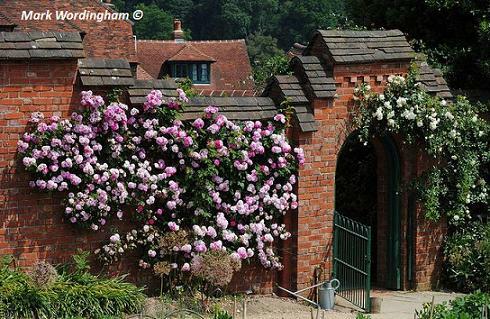 The ornamental design reflects the taste of Lady Churchill as does the planting including the walled rose garden, where clematis intermingle with the roses. Daffodils, camellias and magnolias give a good spring display. This is a great day out and it is worth paying extra to see the house where Winston Churchill lived. 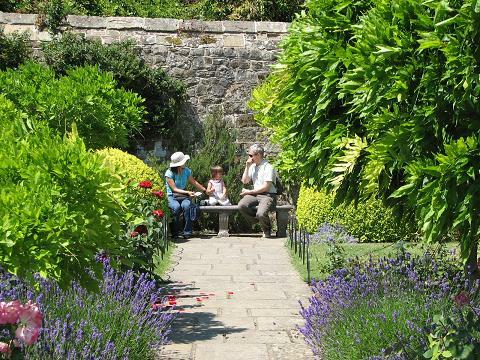 Editor's choice - everything you want from a great day out with a great house, wonderful gardens and good restaurant! Gardens all year & House normally from mid February. See Chartwell website for full details of days and times. Restaurant, shop, disabled access. Dog friendly on leads in Garden and Park. Where is Chartwell House and Garden - see map below. If you want to take a break near Chartwell House and Gardens, why not stay in one of our recommended hotels. Each hotel has genuine guest reviews enabling you to book from anywhere in the world in total confidence. Look now for Chartwell Hotels - click here.